With Brexit looming on the horizon, the government pledging to reduce immigration, and a consequential drastic decrease in seasonal workers from Eastern Europe, the resulting proposed remedy to a potential logistics industry labour shortage, is a relatively new breed of robot which allows for robotic programmers to transfer human skills to machinery, to perform automated manufacturing tasks. Gideon Hillman take a look at what the future holds. Whilst robots have reliably proved themselves to be a focal-point for manufacturing over the last 30 years, particularly within the automotive, and large-scale manufacturing sectors, an additional significant decrease in UK workers, has left a shortage of workers within the logistics and warehousing sector, inadvertently creating way for a niche solution. It was recognised that alongside a gap in the manual labour market, there resided a gap in the same sector, for robots which could collaborate directly with workers – to ideally combine the repetitive performance of robots with the dexterity of human labourers – to effectively and successfully share workloads. It is this reportedly increasing shortage in human labourers, that has led to the development of the solution of ‘cobots’ – Robots designed to collaborate with their human counterparts, to complete the tasks at hand in the most efficient manner. 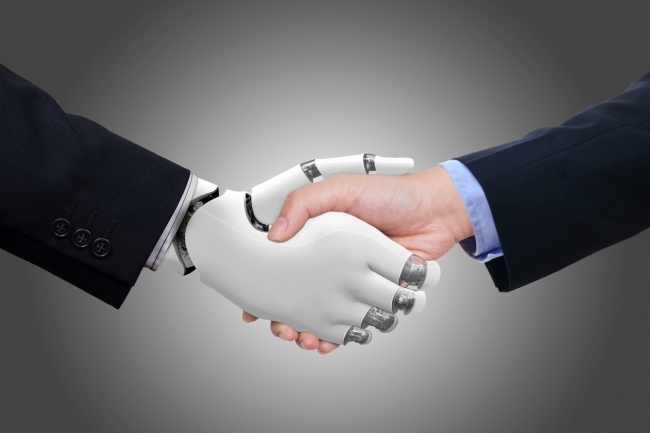 Whilst approached initially by many with caution, in a bid to compensate labour-shortages, and continue ‘business as usual’ – cobots – have been implemented within public-sector industries, to alleviate strain on the country overall. Whilst Robotics are already widely accepted within the food sector, used predominantly for picking, packing and palletising; many are optimistic that the introduction of cobots – dextrous machines, designed to interact directly with people, to assemble electrical components or pack boxes, all without the need for guarding – could be a potential remedy to the logistic industry’s labour shortage problems, particularly with Brexit looming. Independent of the logistics industry, the benefits of cobots have already been acknowledged, with many supporting advocates from within the Construction, agricultural, and manufacturing sectors. Whilst some initial staff-training is required to enable correct and optimal usage of these collaborative machines – cobots can be trained to fill dispensers on other production machines, fit screws, apply labels, and move around a facility to repeat tasks in different locations – once trained, staff can programme and use the robotics as required in their specific facility, to increase productivity within the workplace. Seen by many, as an affordable investment, overall when compared to “traditional” robots, cobots are relatively inexpensive technology – costing anywhere between £15,000 to £20,000 – the average human labourers’ yearly minimum-wage – which offer great opportunities to increase productivity, in addition to the average return on investment reported to be achieved, within the first year of purchase alone. With limited realistic suggested solutions to the labour shortage including immigration from non-EU Countries, and increasing the supply of domestic workers, the prospect of – human robot collaboration (HRC) promises to automate processes previously carried out by a number of people to quickly provide a return on investment and save businesses money. As technology continues to change, it is becoming increasingly mandatory for humans to adapt their thoughts and operations to adopt newer and safer practices which simultaneously continue to increase in efficiency and embrace ever-changing technology. 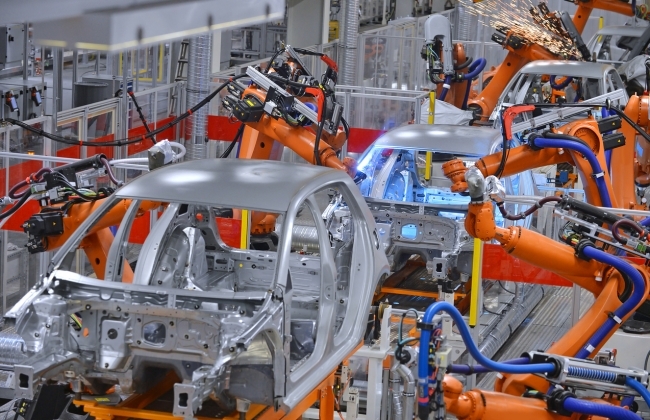 Whilst not yet a comprehensive solution for all tasks; Cobots are indeed an immediately effective solution; until a more sustainable agenda can be implemented and maintained.